Arguably one of the best ways to unwind from a hectic work schedule, many Singaporeans would take time off work to immerse themselves in a relaxing staycation at one of Singapore’s many superb hotels. But after awhile, you may find yourself back at the same hotel which then begs the question if you should look for alternative spaces for your personal retreat. 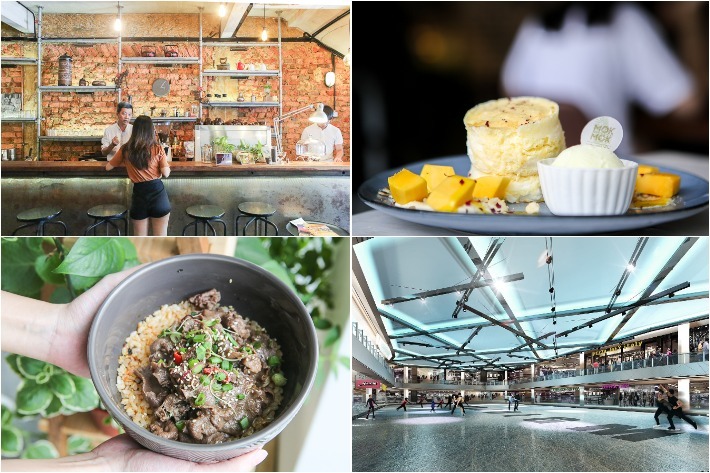 Well, instead of opting to have your next staycation in Singapore, have you contemplated the thought of crossing the border to Johor Bahru for a staycation? 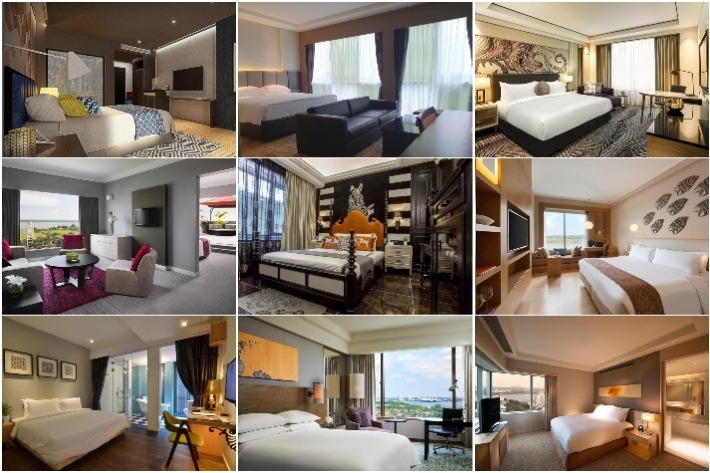 To be frank, travelling into Johor Bahru doesn’t cost much and there are plenty of luxurious hotels with just as fabulous perks that you would love. 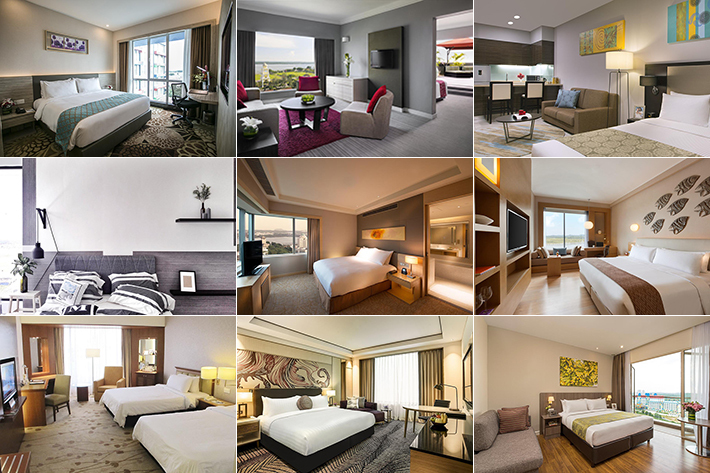 With that, we introduce to you 13 Hotels In Johor Bahru Below S$150 For The #Nextlevel Staycation. Why settle for less when you could have more?